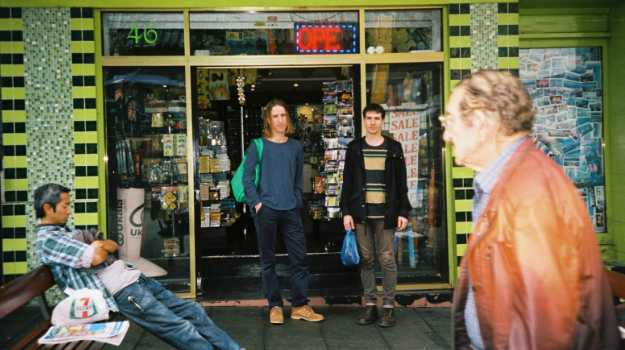 Sydney’s Au.Ra, a duo comprised of Tim Jenkins (Parades) and Tom Crandles(Colours/Ghostwood), are set to release their debut full length on Los Angeles label, felte. Made over the course of two years, the LP was birthed from improvised jams the pair plays over droning guitars and looped drum beats. Tracks like “Sun” and “Pyramid” emerge slowly out of interplays between simple melodies and layered, reverbed instrumentation. 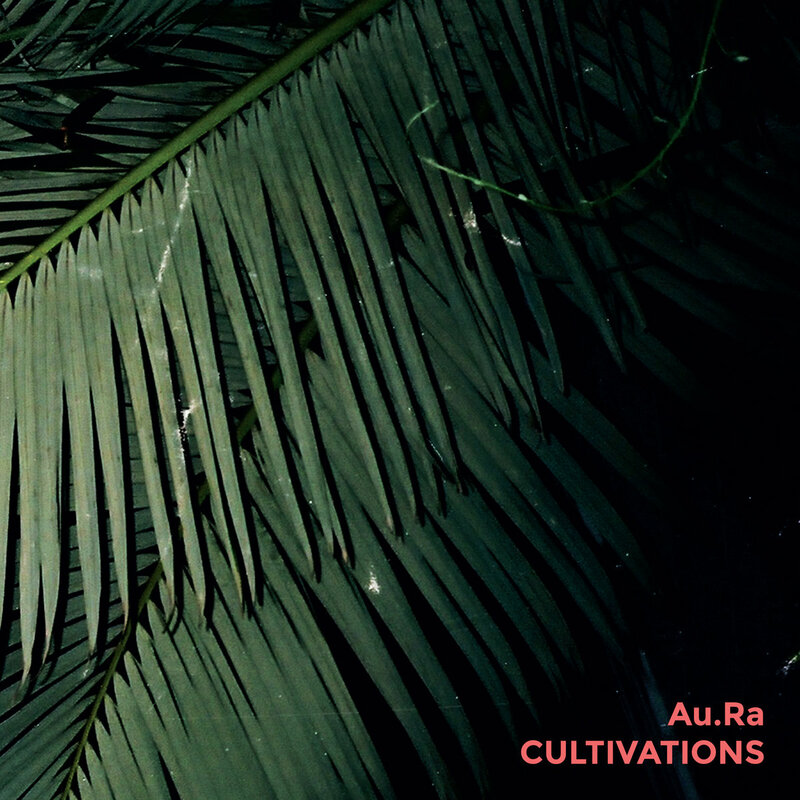 Au.Ra’s “emotive landscape” perfectly encase their non-traditional pop songwriting, like on highlight “Morning”, where shimmering guitar riffs transport you to a serene, mediative realm. Their repetitive lyrics belie this easy transcendence, sometimes even verging on incarnation. These songs evoke a languid drive along a bending highway in autumn, the scenery and light shifting ever so slowly out the windows. 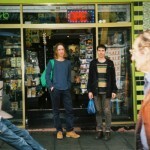 As the sun sets earlier, this is an album to savour with the dying light. A work that envelops the listener in dreamy hues of sound, Jane’s Lament is out now. 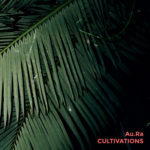 Sydney duo Au.Ra have today released their sophomore album “Cultivations”. The follow up to 2015’s “Jane’s Lament”, this new album sees the duo embracing spontaneity on several vastly different songs (see: the intricate, slow-moving guitars of “Dreamwork” and the disjointed dance loops of “Blue Chip”) and exploring the outer limits of experimental pop elsewhere. That goes for everything from the shimmering keys and steely percussion of “I Feel You” to the lush, melancholic melodies of “Set the Scene”– tracks that take cues from King Tubby’s dub-wise delays and murky synth-pop. Not to mention “Nowhere,” a humid number that channels such richly woven reference points as the surreal ’90s program Wild Palms and the artful duets of David Sylvian and Ryuichi Sakamoto. “Cultivations” is out now via Felte.